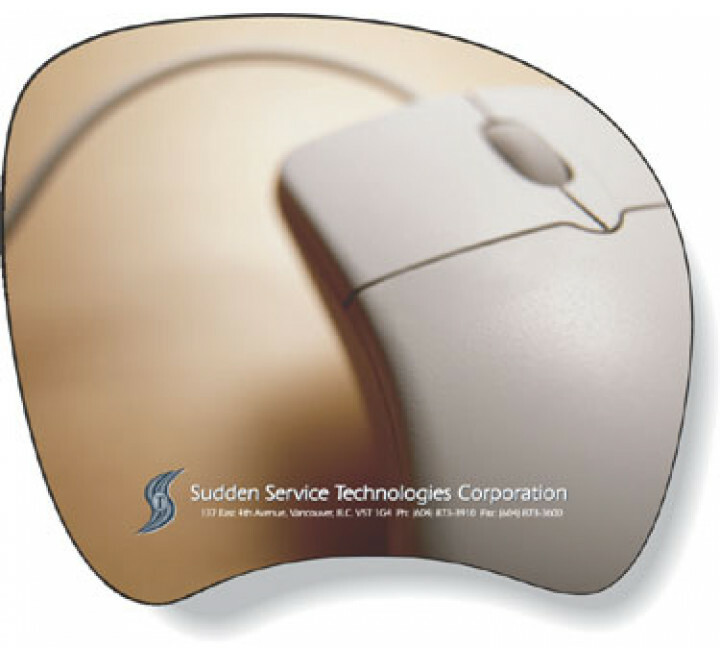 Sealed-Edge Mousemats are clear textured vinyl from with 1/16" rubber backing. Printed 4 colour process with a high resolution sub-serface. Listed price is for SMP12 option only. 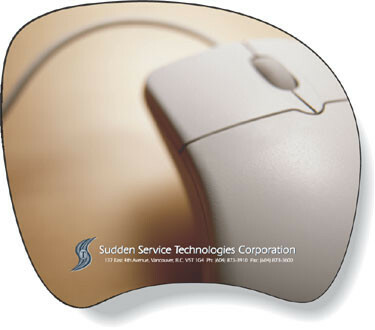 For a quote on custom shapes within above dimensions, please contact us. For Copy/Design changes in multiples of 125, setup charges apply. For True color pre-press proof, setup charges apply, please contact us. Allow +/- 5% over/underrun with appropriate billing.